Karen Wolfe has been helping people with their photos and memory keeping as a Creative Memories adviser since 2003. Karen is an Art Educator in two local schools for going on 30 years. 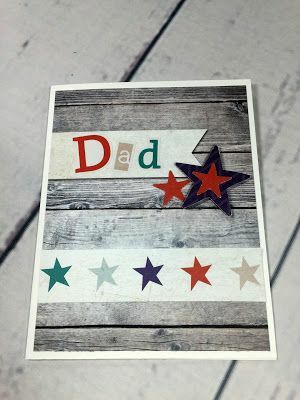 June 3 Event: We will create cards and have fun with tools. Bring photos you would like to work with. Future classes will include working artistically with photos and celebrating life’s moments. Please RSVP to Brigit by May 26th so we have a head count for supplies! 443-9100. Space is limited to the first 12.